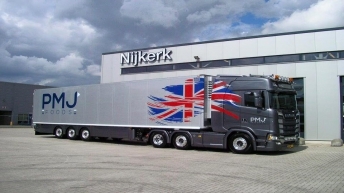 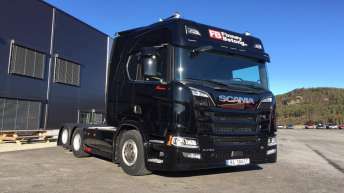 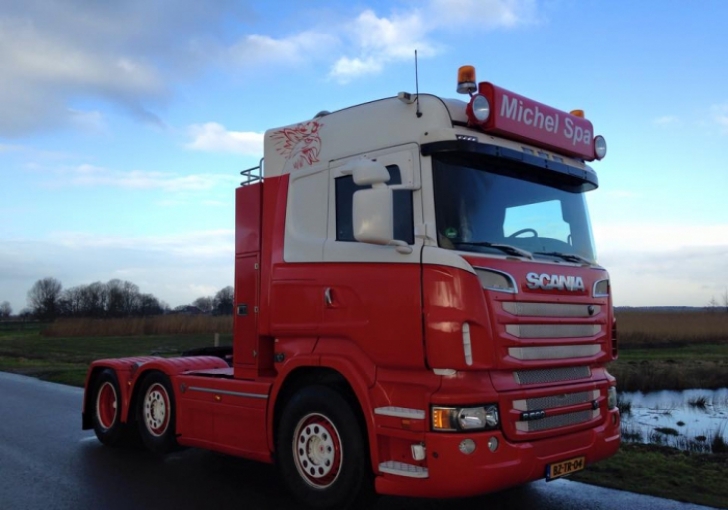 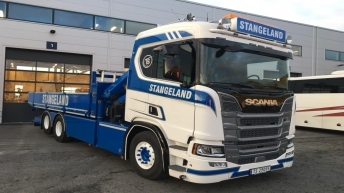 Tweedehands Scania R560 voor Michel Spa. 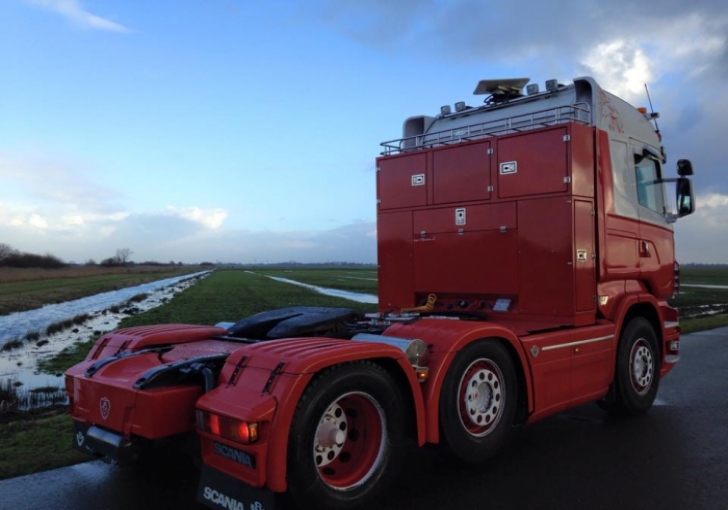 BZ-TR-04. 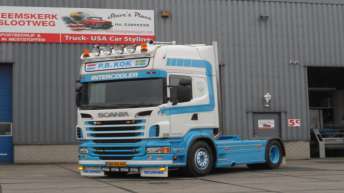 Foto: Scania Joure.